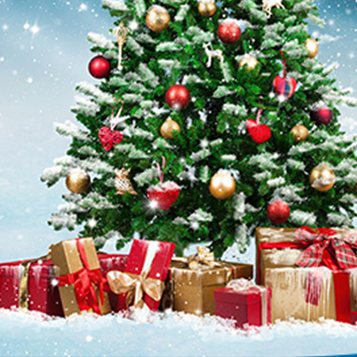 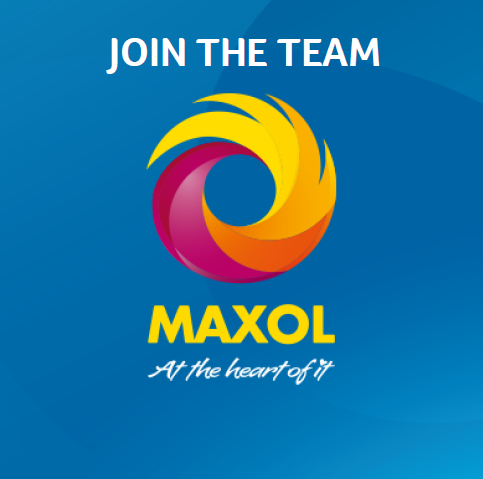 Maxol Lubricants is the dedicated lubricants division of the Maxol Group. 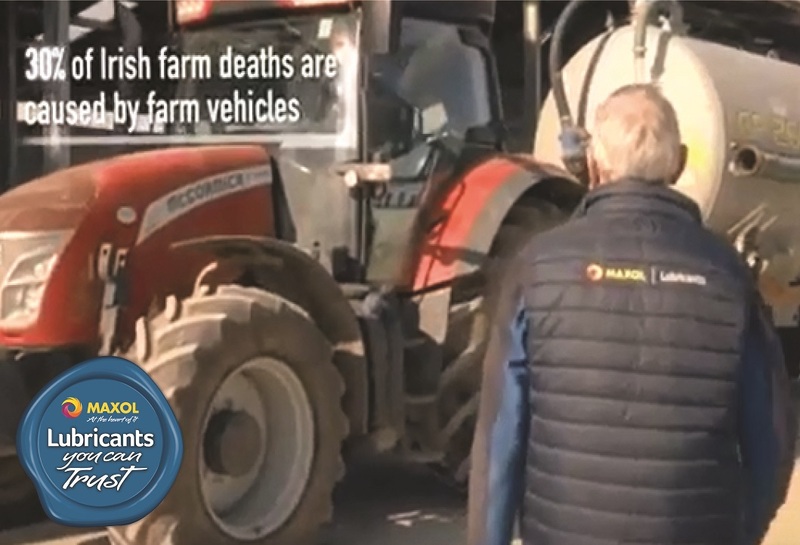 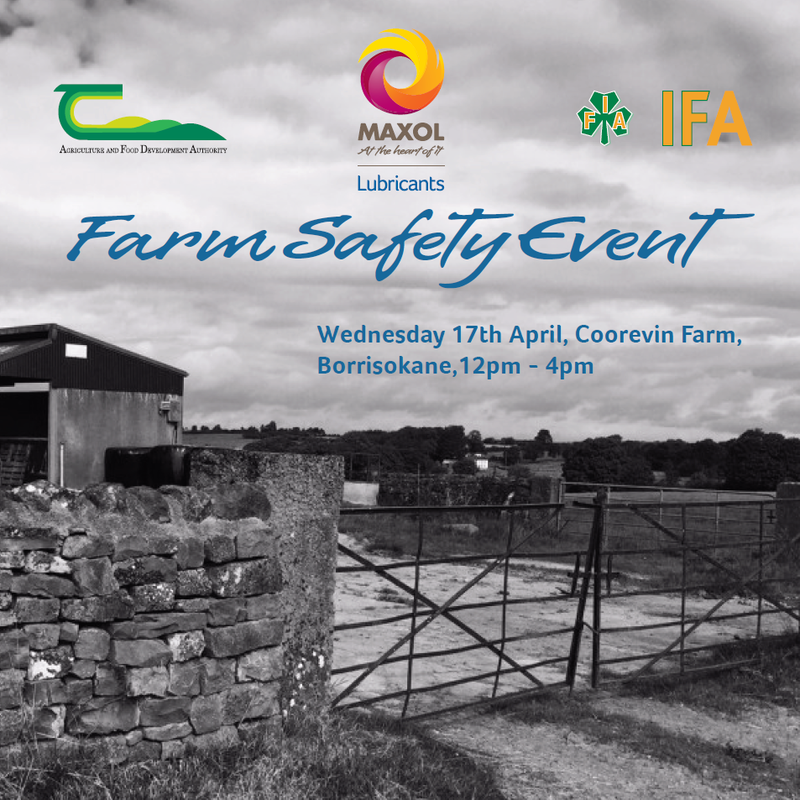 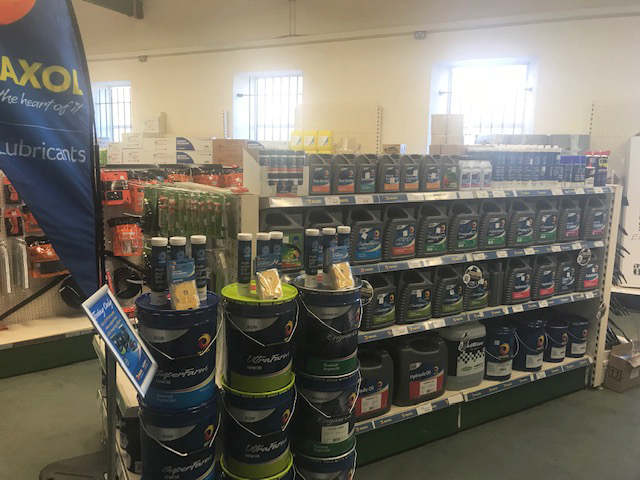 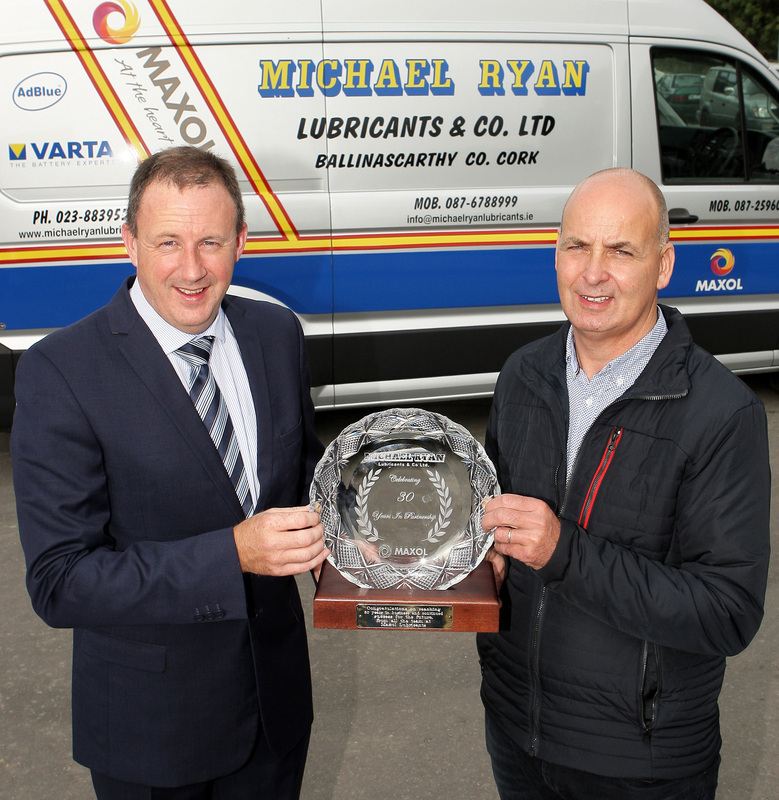 We market a comprehensive range of premium quality oils, greases, anti-freezes and AdBlue to a wide cross section of industries throughout Ireland. 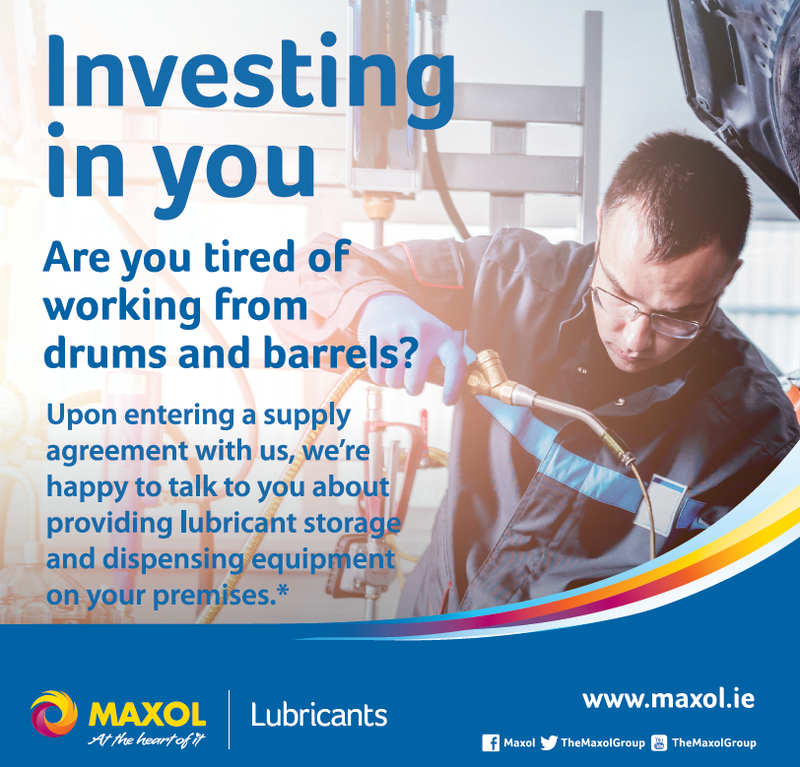 Our experienced workforce consists of a Customer Support and Fulfilment Team based in our Dublin headquarters, Regional Sales Managers providing local support nationwide and a fleet of delivery vehicles operating across Ireland. 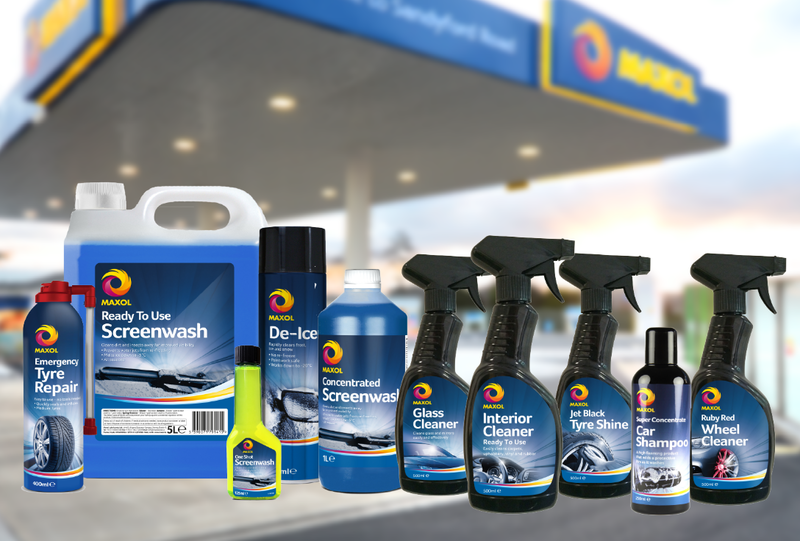 Long evenings and long drives - Is your car ready?